Meet Hanna. When not in class at DIS Stockholm, you’ll find her walking around Stockholm taking in the city through the lens of her camera. 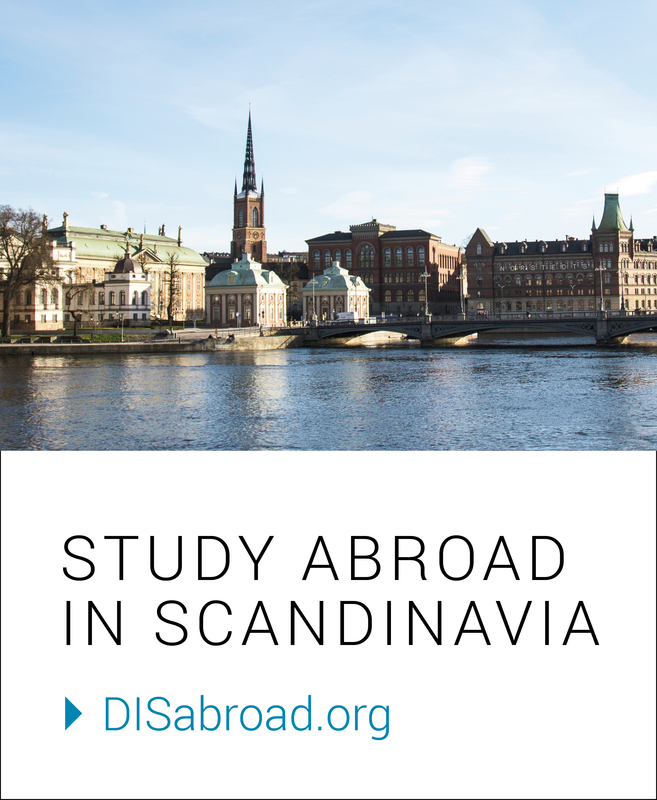 DIS: Tell us about one person who made an impact on you during your semester abroad. Hanna Yoon: My host mom. From day one, she helped make my experience in Stockholm as comfortable as possible. She treated me as a young adult, allowing me and encouraging me to explore the city on my own and to have my own fun. She may not know this, but I value my Homestay experience so much and the family made such a deep impact on me. HY: To Gustavsberg, about 22 kilometers east of Stockholm city. There, you will find Artipelag, a contemporary art and cultural center with an amazing view of the water and archipelago. A boardwalk by the water winds through the woods and ends up at the main building; I love that view and it’s a great place to show off Sweden’s nature. DIS: Which three words describe your experience? Exciting… to be on a new continent for the first time and explore different cities and countries. I love learning about the politics, society, and culture of each place I visit. Nerve-wracking. There’s a lot of anxiety that comes with traveling and being in a new place. I’ve never been pushed outside of my comfort zone so much. Being constantly on the move takes a huge mental toll and I definitely struggled sometimes with just feeling comfortable within my own self. Revealing. In response to being pushed outside of my comfort zone, I learned a lot about my own needs and my mental state and character. DIS: To live like a local, one should __________. HY: Commute to school using public transportation and enjoy a chokladboll and a cappuccino for a fikapaus (mid-day break to take a moment of mental and physical rest from work/class) with friends. Have yogurt and muesli for breakfast, an open-faced sandwich for a snack, and drink berry soup when feeling under the weather. DIS: What’s your favorite Swedish meal? HY: Heart-flower shaped waffles topped with homemade whipped cream and fruit marmalade. HY: Be open and flexible to what may happen while abroad. It’s cliché to say not to have any expectations, but just be open-minded, that a strict regimen may not fit your actual time abroad. It’s okay to do what you want; take the time to discover what you like to do and what you need to feel comfortable in a new city. Don’t feel pressured to follow what others are doing. If you want to do something completely different, do it!